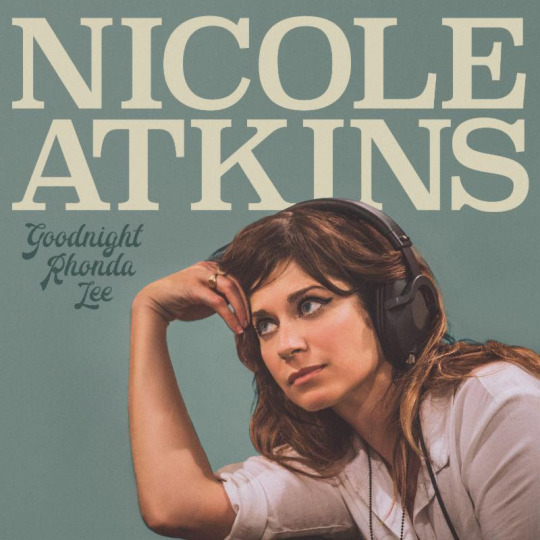 Just last week, Nicole Atkins announced album details for her newest release, Goodnight Rhonda Lee. Recorded in five days, live to tape, and produced by Niles City Sound (Leon Bridges) with additional mixing by Ben Tanner (Alabama Shakes), the album features tracks that were written during a time of deep self-examination. As Atkins struggled with faltering sobriety and her father’s cancer, she began writing about loneliness, separation, and living in fear of new surroundings. Goodnight Rhonda Lee is the album that gave Atkins the ability to find her voice and share personal turmoil with listeners. Goodnight Rhonda Lee is set for release on July 21st and available for pre-order here. Fans can stream the album’s title track here and check out the album art and track listing below!